Go Bananas Illustration! 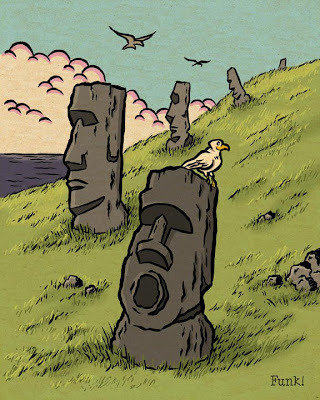 : Darryl W. Funk- Easter Island Surprise! 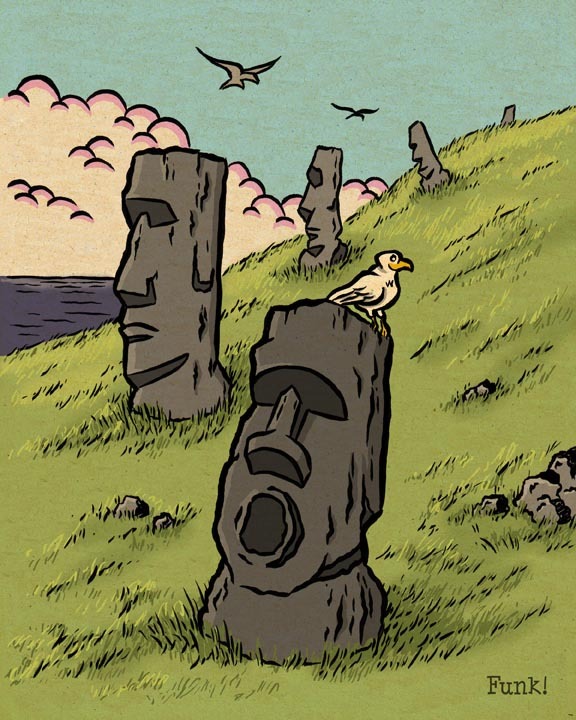 Darryl W. Funk- Easter Island Surprise!